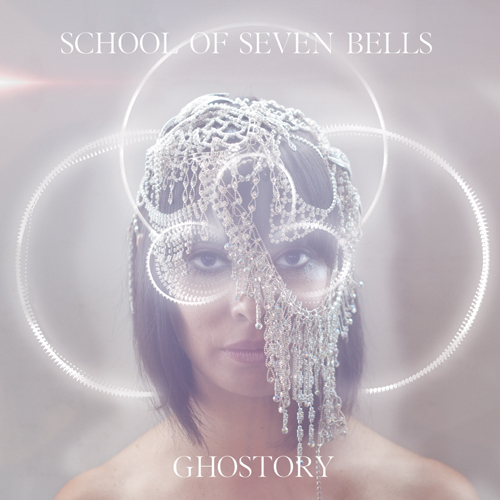 School of Seven Bells just released new track "The Night" from their upcoming Feb 2012 album 'Ghostory'. Pretty track that is classic them. Best part is they are offering the track as a free download. Check/grab that sucker below.